Colcannon is a combination of the Irish trifecta – potatoes, cabbage & bacon. A perfect side dish for celebrating St. Patrick’s Day! There’s nothing more delicious on St. Patrick’s Day than corned beef, cabbage, and potatoes. 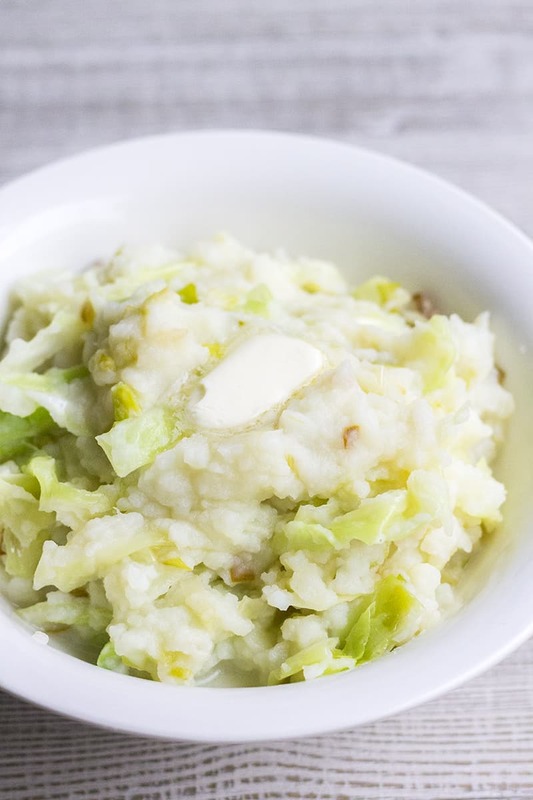 Colcannon is the ultimate combination of Irish flavors – creamy mashed potatoes, caramelized leeks, and cabbage! The best part about this recipe is that doesn’t take any longer than regular mashed potatoes, but it has so much more flavor! If you’ve ever been a little weary about cabbage, this recipe is a great stepping stone to learning to love this vegetable. The cabbage is cooked just until tender and the garlic gives it an amazing flavor. 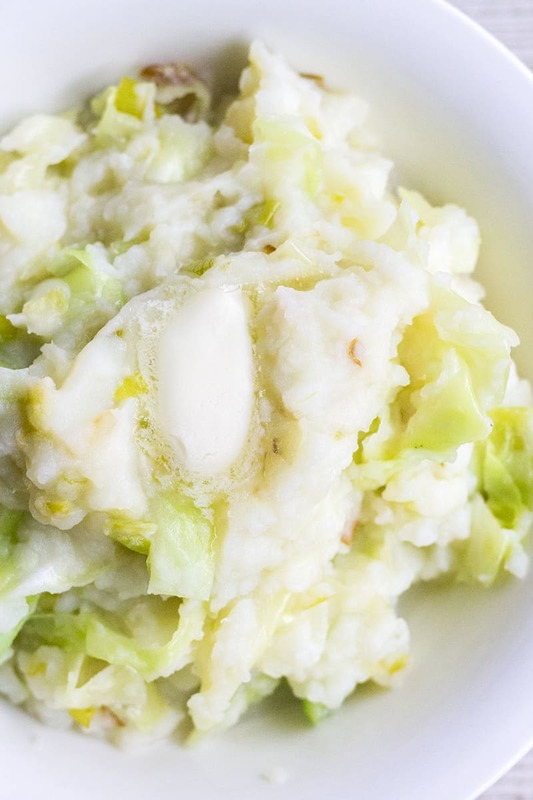 Once added to the mashed potatoes, the cabbage becomes a comforting side dish the whole family will love. 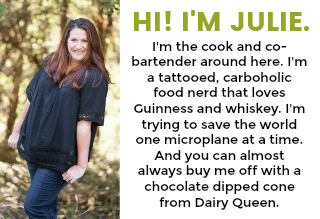 And not just for the holidays! 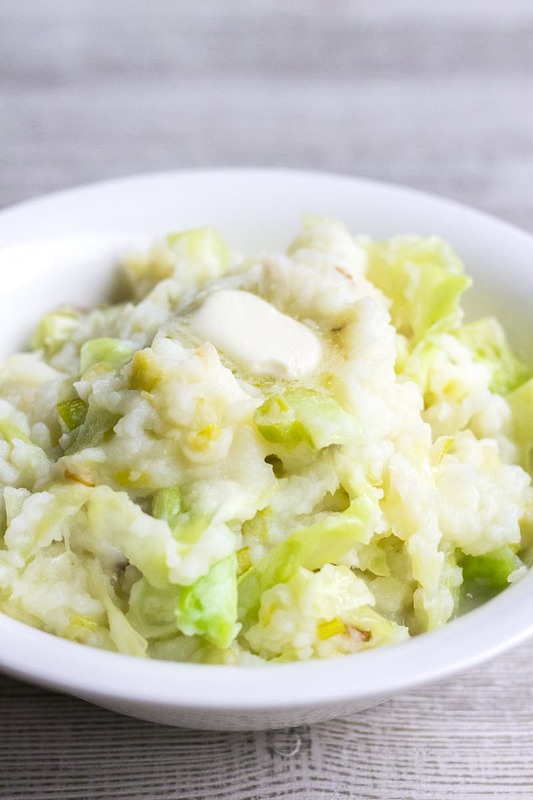 They’ll be asking you to serve this Colcannon up along your favorite meals through out the year! Colcannon is a combination of the Irish trifecta - potatoes, cabbage & bacon. 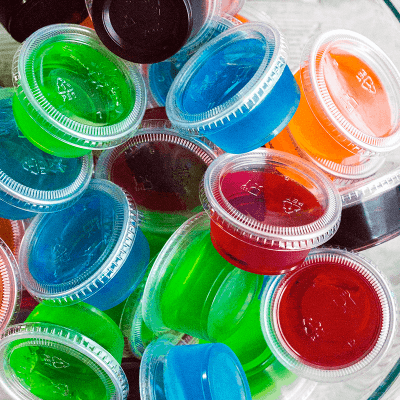 A perfect side dish for celebrating St. Patrick's Day! Bring a large pot of water to a boil. Peel the potatoes and cut them into 1/2-inch pieces. Add the potatoes to the boiling water and cook for 20-25 minutes, or until fork tender. Drain the potatoes and return to the pot. While the potatoes are boiling, melt the butter in a large skillet over medium to medium-high heat. Add the leeks and cook for 5 to 7 minutes or until the leeks are tender and are slightly caramelized around the edges. Add the garlic and cook for 1 to 2 minutes, stirring constantly to prevent burning. Add the cabbage and stir to combine. Cook for another 6 to 8 minutes (stirring often), or until the cabbage has wilted a bit and is tender. Reduce heat to low and keep warm while you finish the potatoes. Pour everything from the skillet into the potatoes and stir to combine. Stir in the crumbled bacon. Season with salt and pepper to taste (you can be generous with the salt). Top with a little more butter and let it melt into the potatoes. Sprinkle the potatoes with green onion, if desired. Serve immediately. I usually use the same skillet I cooked the bacon in for the cabbage. I leave the bacon fat in the pan and add the butter to the fat for sauteing.